The massacre of 1.5 million Armenians during World War I happened before there was a word to describe it. Today, we know the word all too well: genocide. For 102 years, Armenians have struggled to define what happened to their people under the guise of war. 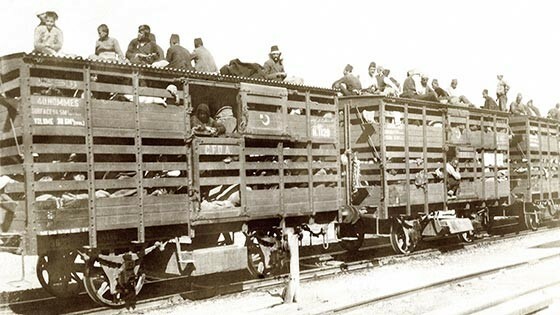 To this day, denial of the Armenian Genocide by Turkey and its supporters stretches beyond the boundaries of politics to include attempts to prevent these war crimes' depiction in film. Joe Berlinger's film INTENT TO DESTROY tells the history of the Armenian Genocide--from the beginning through the making of the film THE PROMISE, a historical drama from director Terry George (HOTEL RWANDA), released in 2017.